“What a beautiful office you work in,” a client remarks to me as we are floating down the Colorado River. Like other fly fishing guides, we have all heard this remark from our guests. And I guess the client is right, fly fishing guides do work in the outdoors in beautiful scenery doing what they love, teaching fly fishing. Of course like any job, work is work and every day is different out on the water. Being a fly fishing guide, by all means, has its perks, but along with those perks, there are hardships. But, for many becoming a fly fishing guide is a way to share your passion of fly fishing with others and get paid to do it. You inevitably will live, breathe, and die fly fishing. 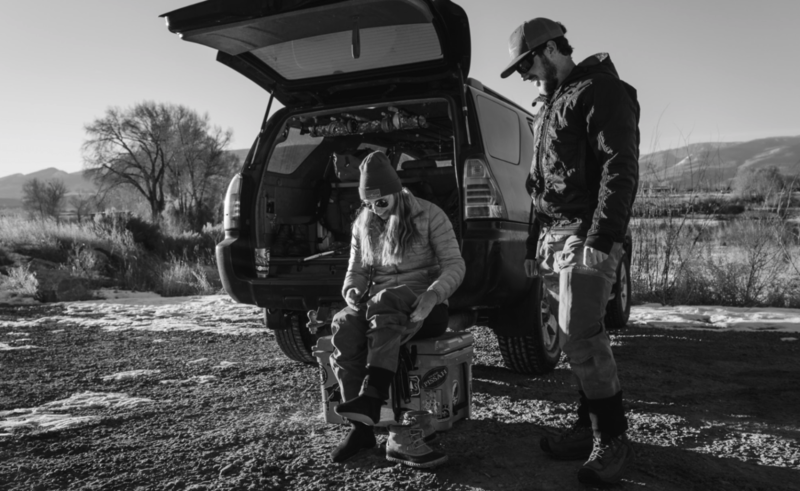 It is a career path that is not for everyone, but for the select few that go down this path, it is a way to translate your passion for fly fishing and being around people to a career and lifestyle. So How do you Become a Fly Fishing Guide? Well, it typically varies based on the area you want to guide in, as regulations for recreational guides vary state to state/country to country. 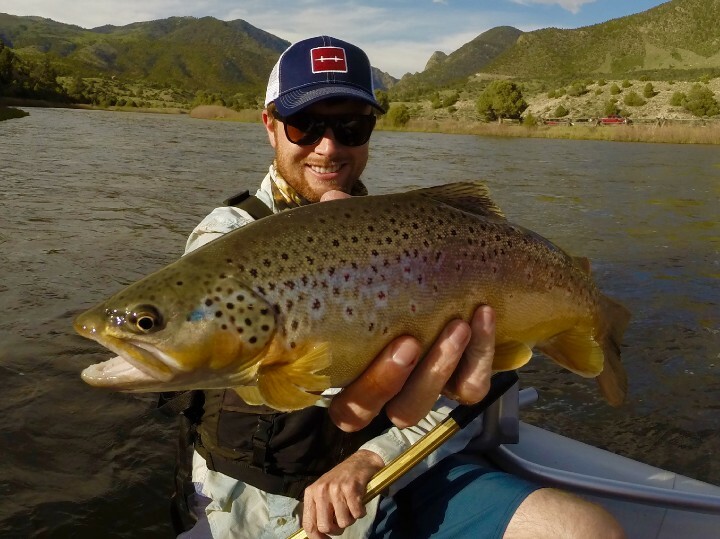 For the purpose of this article, the focus will be on how someone can become a fly fishing guide in the state of Colorado. To be a wade fly fishing guide in Colorado you do not need any sort of certification. But, in order to guide on public water, you need the correct permitting to do so. This is why there are typically larger outfitters with a guide staff. The outfitters have retained the permits from the state and federal agencies that manage the public land/water. The agencies limit the number of permits based on the correct management of the fisheries. So fly fishing outfitters have these permits and guides that can guide on the public water. Makes sense right? It is a great way for the outfitters and guides to have some management and offers some protection for our fisheries from overfishing. In order to commercially float guide (guide from a boat) in Colorado, you need to have an Oar Certification. This cert is 50 hours of instruction by a certified guide instructor. What is a Fly Fishing Guide School? Typically, a fly fishing guide school is a week long course taught by senior guides that goes over all the aspects of guiding fly fishing. 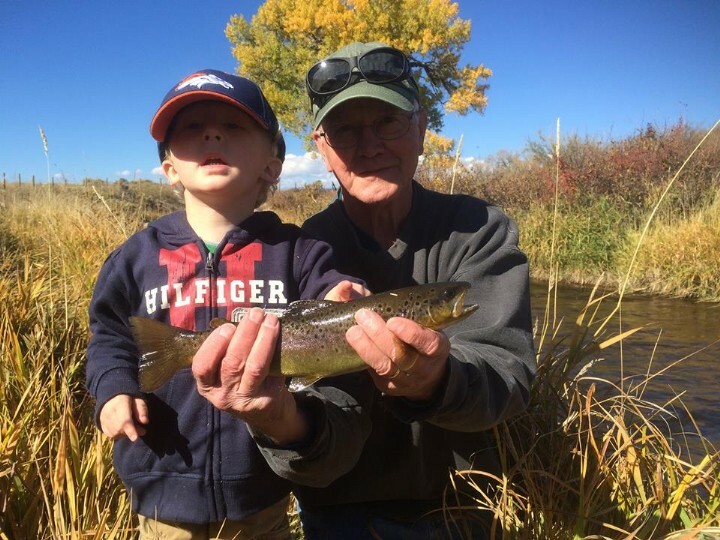 At Vail Valley Anglers we offer guide schools as a resource for people to learn the basics of guiding. As well as a way for the company to retain guide staff for the upcoming season. Our guide school is a five day course that spends about 1/3 of the time in the classroom and the other 2/3’s on the water. Topics covered range from guide tactics, rigging, agency relationship, customer service, photography, entomology, casting, and the list goes on. The most important aspect is all the role playing and on the water training. Where you get to learn first hand the tips and tactics from the guide school instructors. Can I get a Job Without Going to a Guide School? Through the years, I have heard some negative comments about guide schools. People sometimes saying you don’t need to go to a guide school to become a fishing guide. And this is true you don’t necessarily need to, as you can retain the knowledge and skills from other people. Then, eventually network your way to find a job or start your own outfit. But, the benefits of going to a guide school are worth the money in time, knowledge, and relationships. For one, you learn more about guiding and you really get to learn if guiding is for you. You have a chance to connect with longtime guides and ask them questions and learn what kind of tactics work for them. It is also a great way to network with the fly shop/outfitter that is putting it on. Typically the outfit uses these schools as a way to hire new staff for each season. The school can also be a resume booster. It can give you the needed experience and references to guide on your own or somewhere else. Another point to make is guiding is different based on the area that you guide. The differences can range from fisheries, tactics, customer base, regulations, etc. CHAPTER P-3 – RIVER OUTFITTERS. As you can see the oar certification is regulated by the state and is a required cert. At Vail Valley Anglers our certification involves a total of five 10 hour days on the water as well as a classroom session prior to the on the water training. The curriculum is based completely on the state requirements. Not only does it give you the certification to be able to float guide in Colorado but also is a great way to learn how to row a boat in turbulent waters. Hopefully, this clears up some questions about what it takes to become a fly fishing guide in Colorado. Feel free to call the shop and talk to one of the guide service managers to learn more about the training courses. We are doing a special if you sign up before March 1st, you will receive a 10% discount, just use code “10offschool” during checkout. Also, be sure to check out our employment page for the latest updates in jobs at Vail Valley Anglers.